Thank you for joining us on the opening date of the Virtual Book Tour for Until We Are Free, a Young Adult Sci-Fi by TM Blayte (1 August 2018, Alban Lake Publishing, 224 pages). This is the first book in the Until series. PREVIEW: Check out the book's synopsis and the Exclusive Excerpt below. Author TM Blayte will be awarding a $10 Amazon/BN gift card to a randomly drawn winner via Rafflecopter during the tour. Please do take part: comment on our post and follow the tour where you will be able to read other exclusive excerpts (☀). 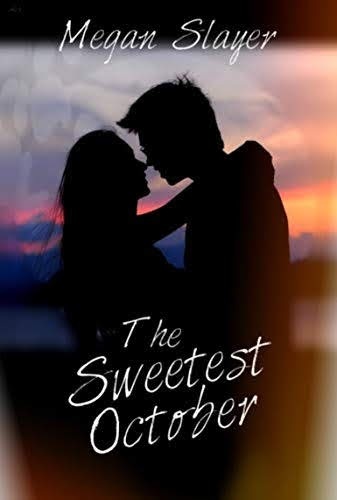 Thank you for joining us on the Virtual Book Tour for The Sweetest October, a Sweet Halloween Romance by Megan Slayer (20 September 2018, Megan Slayer Publications, 180 pages). 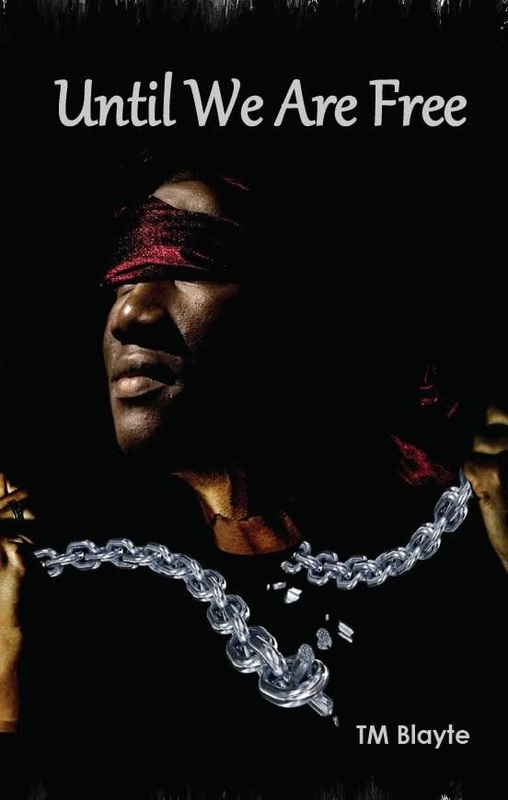 Author Megan Slayer will be awarding a prize pack featuring a necklace she has crafted and a signed swag pack to a randomly drawn winner via Rafflecopter during the tour. Please do take part: comment on our post and follow the tour where you will be able to read other excerpts (☀). 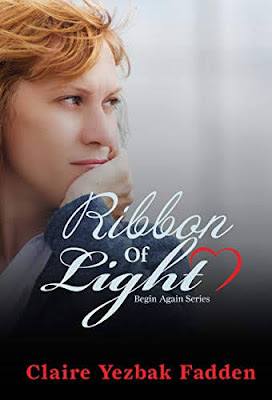 Thank you for joining us on the Virtual Book Tour for Ribbon of Light, a Women's Fiction novel by Claire Yezbak Fadden (13 September 2018, Claire Fadden, 213 pages). This is the third book in the Begin Again series. Author Claire Yezbak Fadden will be awarding a $15 Amazon/BN gift card to a randomly drawn winner via Rafflecopter during the tour. Please do take part: comment on our post and follow the tour where you will be able to read other excerpts (☀). 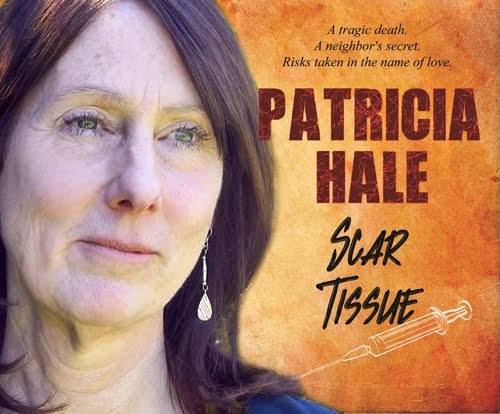 Today we have the pleasure of meeting up with author Patricia Hale to talk about Scar Tissue (1 September 2018, Intrigue Publishing LLC, 194 pages), a Thriller, book three in the Cole and Callahan series. "If you are looking for a mystery that will keep your attention, then give this series a try!" ~ Kathleen Kelly, Reviewer. 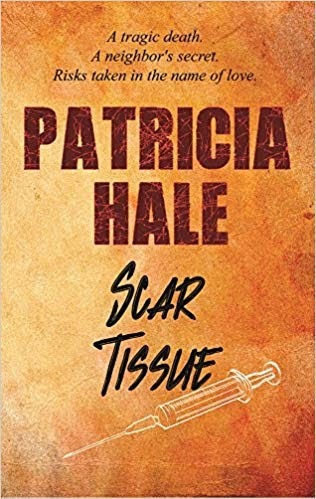 Thank you for joining us on the Virtual Book Tour for Scar Tissue, a Thriller by Patricia Hale (1 September 2018, Intrigue Publishing LLC, 194 pages). This is the third book in the Cole and Callahan series. Don't miss our interview with author Patricia Hale. Author Patricia Hale will be awarding a $20 Amazon gift card to a randomly drawn winner via Rafflecopter during the tour. Please do take part: comment on our post and follow the tour where you will be able to read other excerpts (☀), interviews (ℚ), reviews (✍) and guest blog posts (✉). 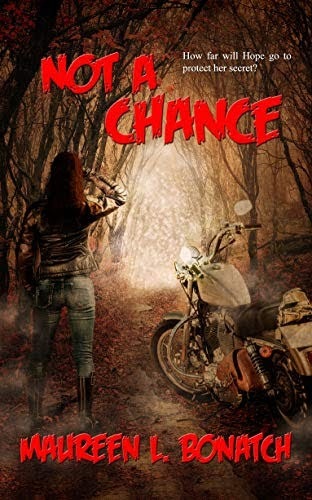 Thank you for joining us on the Virtual Book Tour for Not a Chance, a Paranormal Romance by Maureen L. Bonatch (31 October 2018, The Wild Rose Press, Inc, 217 pages). This is the second book in the The Enchantlings series. Author Maureen L. Bonatch will be awarding a $15 Amazon/BN gift card to a randomly drawn winner via Rafflecopter during the tour. Please do take part: comment on our post and follow the tour where you will be able to read other excerpts (☀). 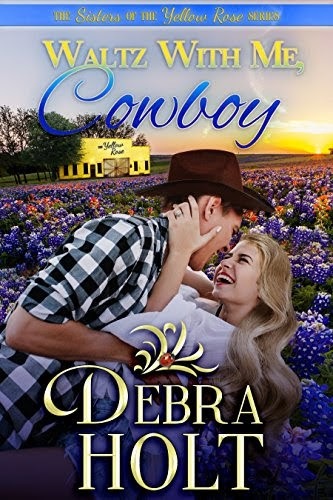 Thank you for joining us on the first day of the Virtual Book Tour for Waltz With Me, Cowboy, a Contemporary Romance by Debra Holt (1 August 2018, Debra Holt, 288 pages). This is the first book in the The Sisters of the Yellow Rose series. PREVIEW: Check out the book's synopsis and the Kindle Cloud Reader Preview below. Waltz With Me, Cowboy is FREE on Kindle Unlimited and Kindle Owner's Lending Library. 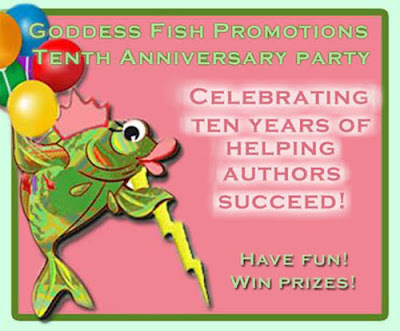 Author Debra Holt will be awarding a $10 Amazon/BN gift card to a randomly drawn winner via Rafflecopter during the tour. Please do take part: comment on our post and follow the tour where you will be able to read other excerpts (☀), and reviews (✍). 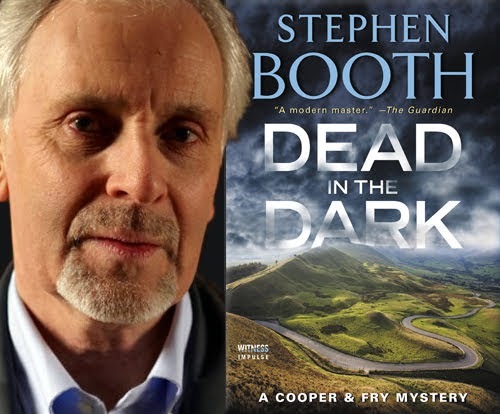 Today we have the pleasure of meeting up with author Stephen Booth to talk about Dead in the Dark (13 July 2017, Witness Impulse, 368 pages), a Mystery, book seventeen in the Cooper & Fry Mysteries series. 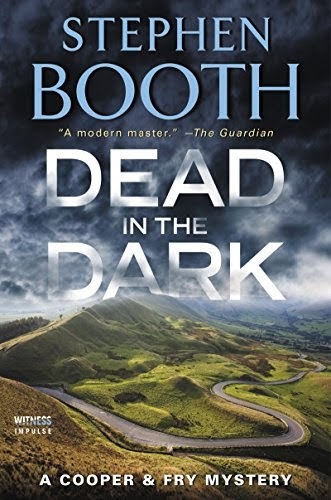 Thank you for joining us on the Virtual Book Tour for Dead in the Dark, a Mystery by Stephen Booth (first published 13 July 2017; this edition , Witness Impulse, 368 pages). This is the seventeenth book in the Cooper & Fry Mysteries series. Author Stephen Booth will be awarding an ebook copy of Secrets of Death to three randomly drawn winners via Rafflecopter during the tour. Please do take part: comment on our post and follow the tour where you will be able to read other excerpts (☀), interviews (ℚ), reviews (✍) and guest blog posts (✉). 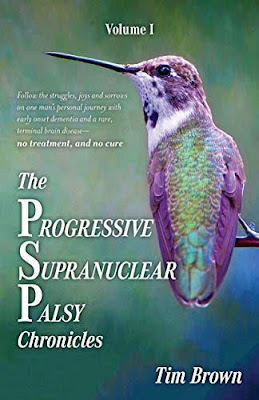 Thank you for joining us on the Virtual Book Tour for The Progressive Supranuclear Palsy Chronicles, a Memoir of personal struggle by Tim J. Brown (17 July 2018, Tellwell Talent, 223 pages). PREVIEW: Check out the book's synopsis and the Kindle Cloud Reader Preview below, and help raise awareness about PSP. Author Tim J. Brown will be awarding a $25 Amazon/BN gift card to a randomly drawn winner via Rafflecopter during the tour. Please do take part: comment on our post and follow the tour where you will be able to read other excerpts (☀), and reviews (✍). T.J. Brown is an ordinary family man with an extraordinary story. Thank you for joining us on the Virtual Book Tour for Shadow's Way, a Suspense by Barbara Frances (27 July 2018, Positive Imaging, LLC, 292 pages). Author Barbara Frances will be awarding a $25 Amazon/BN gift card to a randomly drawn winner via Rafflecopter during the tour. Please do take part: comment on our post and follow the tour where you will be able to read other excerpts (☀). 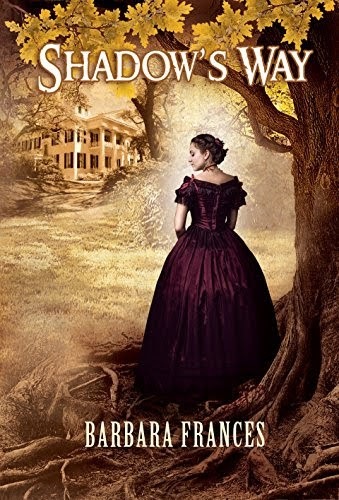 Barbara Frances' long-awaited third novel, “Shadow's Way,” takes you to the coastal, deep South, where the past and the present mingle in a gothic tale of insanity, murder, and sexual intrigue. Thank you for joining us on the Virtual Book Tour for Our Secret Powers: Telepathy, Clairvoyance and Precognition. 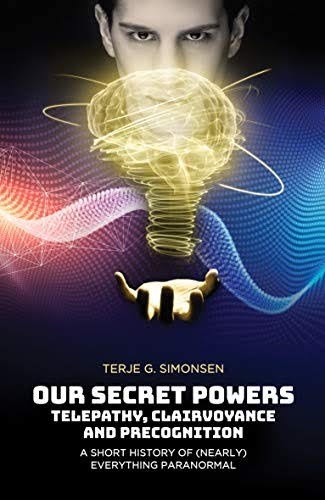 A Short History of (Nearly) Everything Paranormal, a non-fiction parapsychology book by Terje Simonsen (1 May 2018, Pari Publishing, 388 pages). PREVIEW: Check out the book's synopsis and the Kindle Cloud Reader Preview below. Our Secret Powers is FREE on Kindle Unlimited and Kindle Owner's Lending Library. Author Terje Simonsen will be awarding a $25 Amazon/BN gift card to a randomly drawn winner via Rafflecopter during the tour. Please do take part: comment on our post and follow the tour where you will be able to read other excerpts (☀), and reviews (✍). 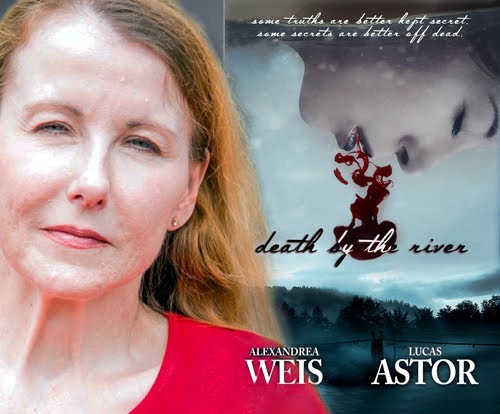 Today we have the pleasure of meeting up with author Alexandrea Weis to talk about Death by the River (1 October 2018, Vesuvian Books, 320 pages), a Young Adult Thriller. "... a horrifically brilliant book..."
"... a full speed rollercoaster that doesn't slow down until the final page." 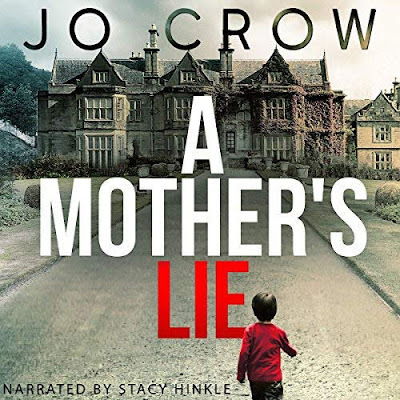 "... psychologically engaging, emotionally rich, and utterly absorbing." A very warm welcome to Alexandrea Weis; thank you for joining us on BooksChatter! Thank you for joining us on the Virtual Book Tour for Death by the River, a Young Adult Thriller by Alexandrea Weis and Lucas Astor (1 October 2018, Vesuvian Books, 320 pages). Don't miss our interview with author Alexandrea Weis. The authors will be awarding a $25 Amazon gift card to a randomly drawn winner via Rafflecopter during the tour. Please do take part: comment on our post and follow the tour where you will be able to read other excerpts (☀), interviews (ℚ), reviews (✍) and guest blog posts (✉). 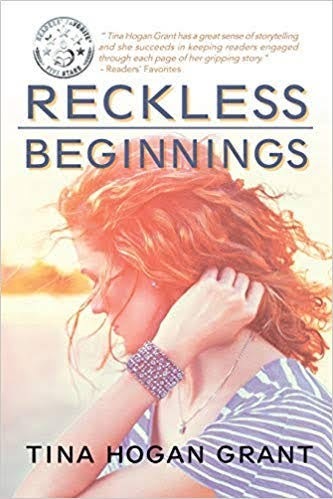 Thank you for joining us on the Virtual Book Tour for Reckless Beginnings, a Women’s Fiction novel, based on true events, by Tina Hogan Grant (8 August 2018, Page Publishing Inc, 274 pages). Don't miss our promotional interview with author Tina Hogan Grant. PREVIEW: Check out the book's synopsis, trailer and the excerpt below. Author Tina Hogan Grant will be awarding a $50 Amazon/BN gift card to a randomly drawn winner via Rafflecopter during the tour. Please do take part: comment on our post and follow the tour where you will be able to read other excerpts (☀), interviews (ℚ), reviews (✍) and guest blog posts (✉).